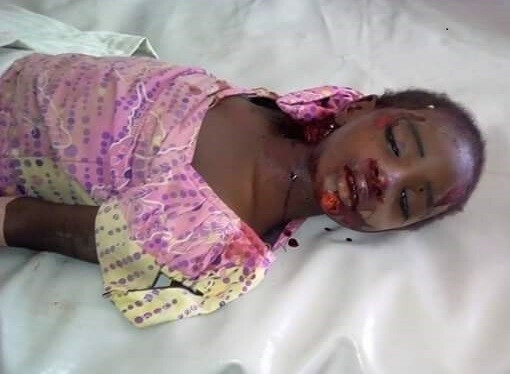 A young girl has been fighting for her life after a hit-and-run accident in Rimin Gado local Government Area of Kano State on Friday. She was rushed to Abbott Clinic in critical condition. Anyone who knows her family, should please contact the hospital located along Hadejia Road, Kano. 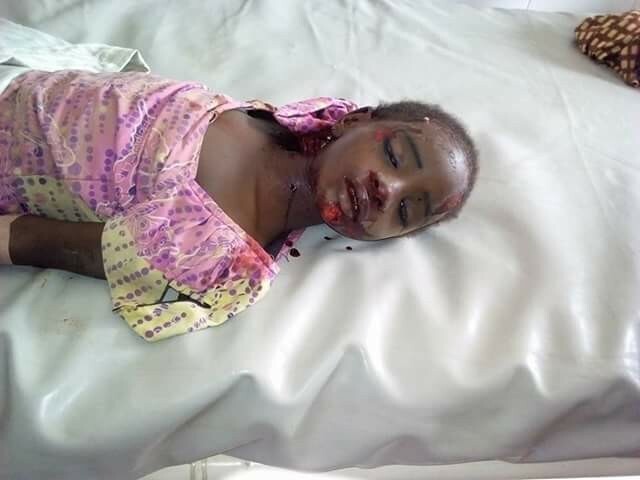 A young girl has been fighting for her life after a hit-and-run accident in Rimin Gado local Government Area of Kano State on Friday. She was rushed to Abbott Clinic in critical condition. Anyone who knows her family, should please contact the hospital located along Hadejia Road, Kano. please the little girl needs her family now....help share!